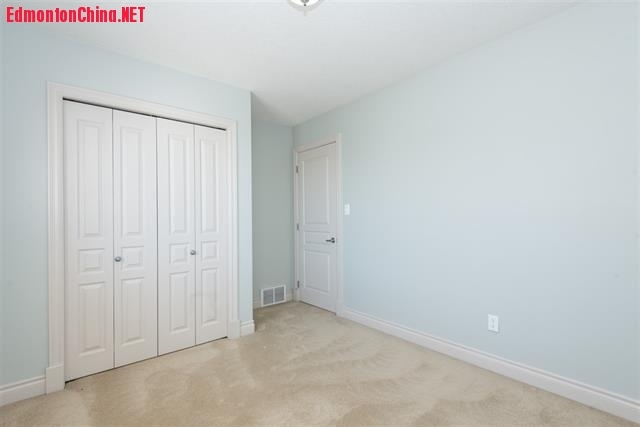 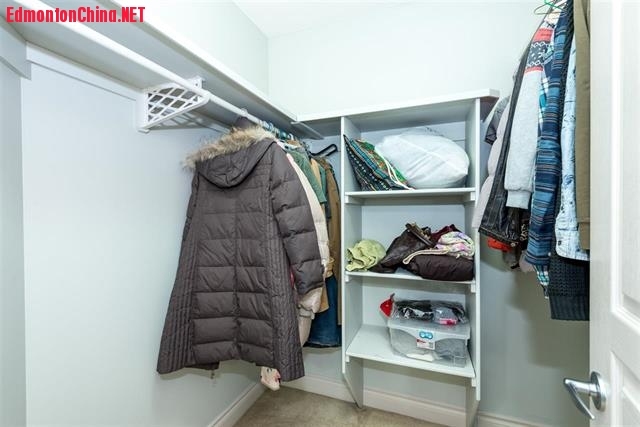 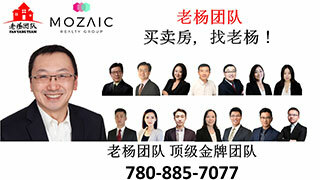 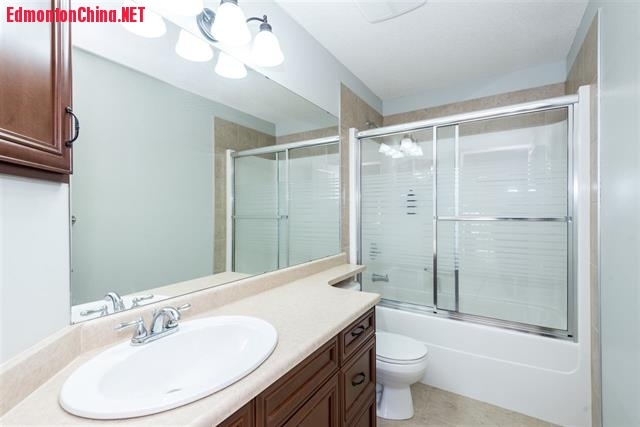 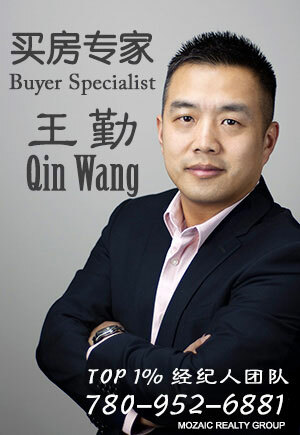 开放日(OPEN House)2-4pm1月27日(周日 )巅峰美宅！Magrath Heights4卧轻奢好房，步...,买房卖房-Property Purchase & Sale,埃德蒙顿华人社区-Edmonton China,加拿大,埃德蒙顿,爱德蒙顿,爱民顿,艾德蒙顿,爱城华人,爱民屯,爱明顿,Edmonton,Chinese,Edmonton Chinese - Powered by Discuz! 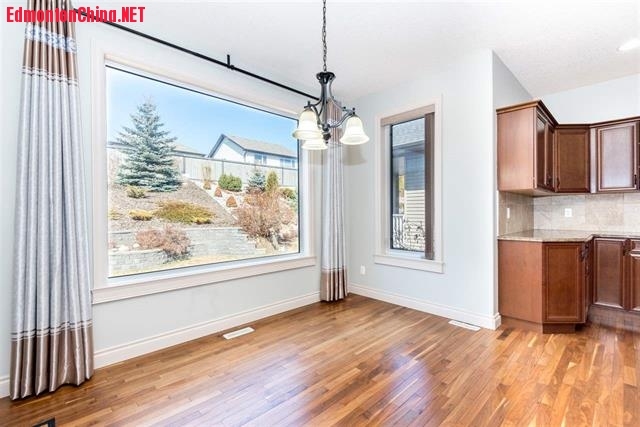 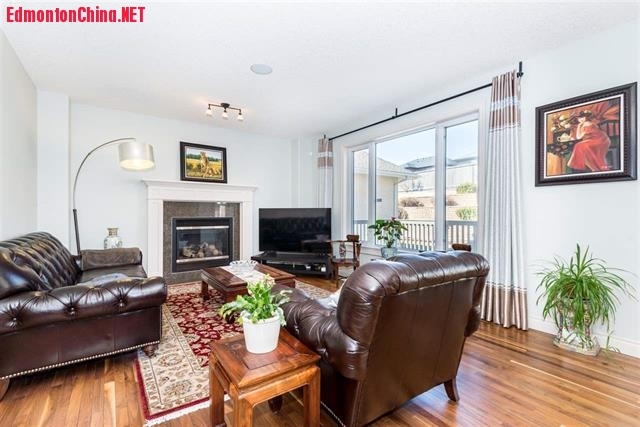 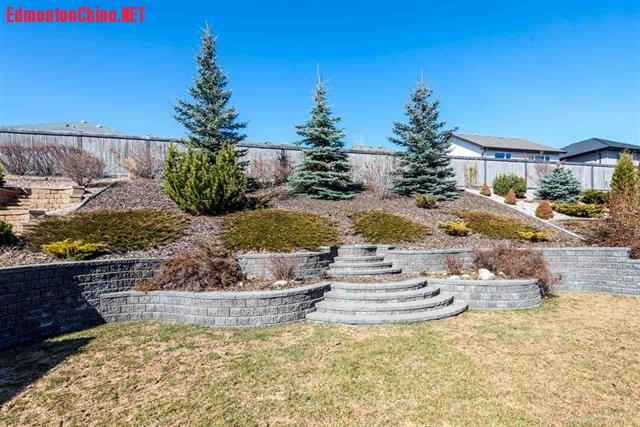 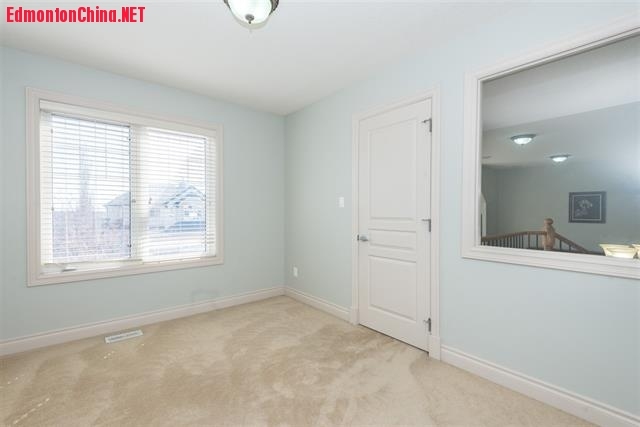 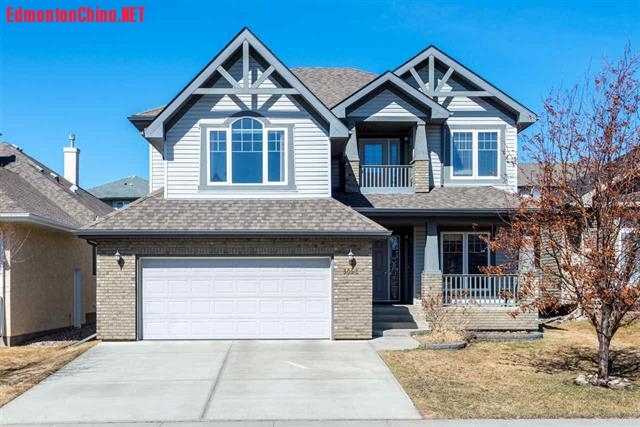 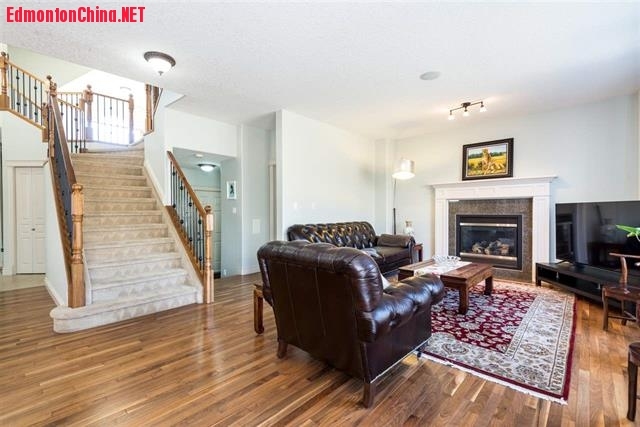 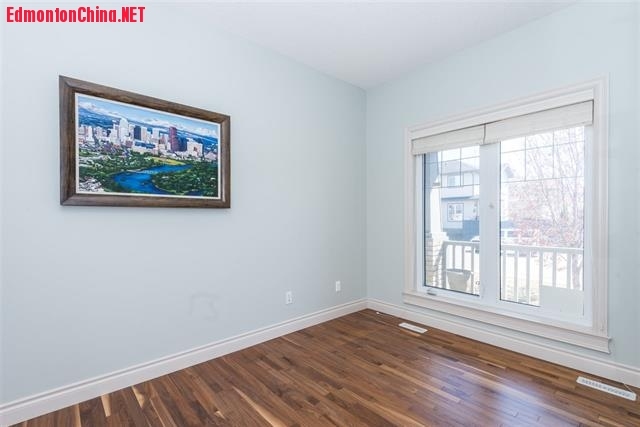 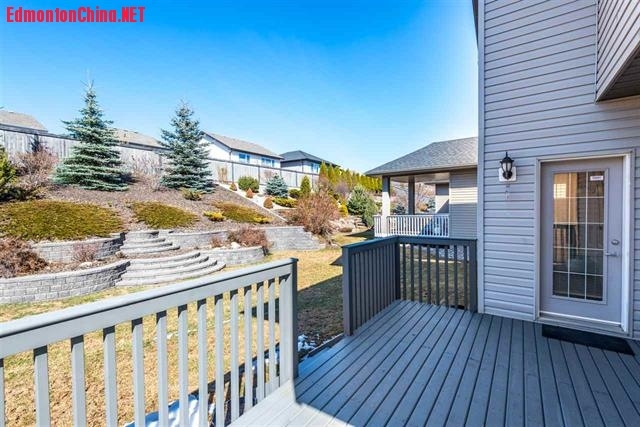 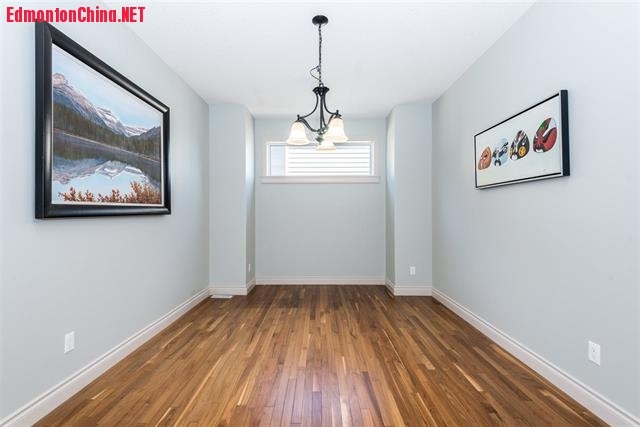 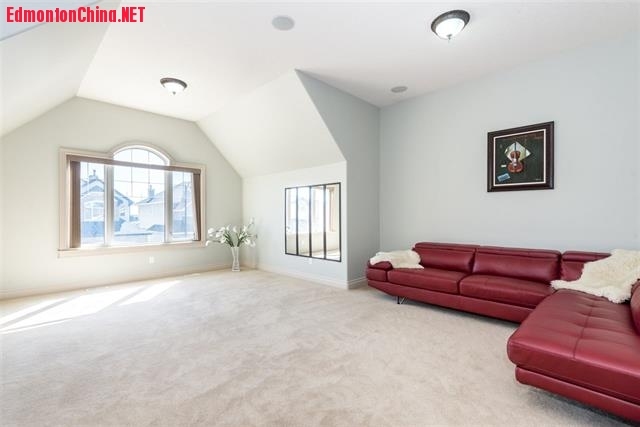 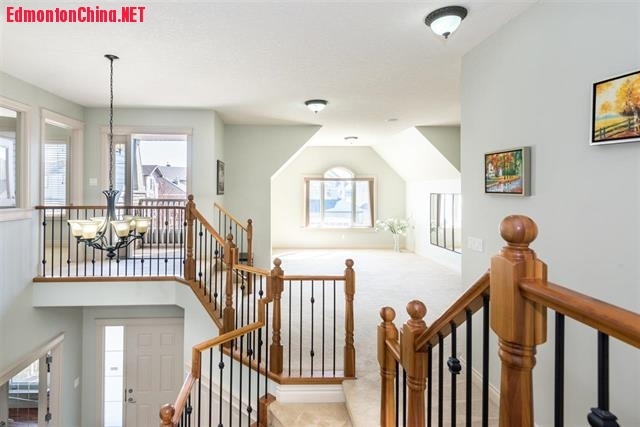 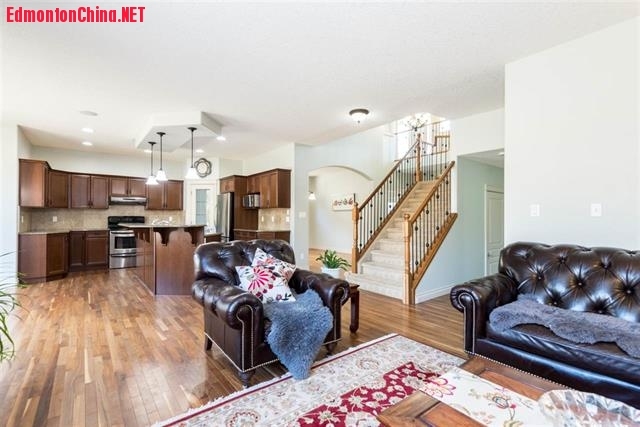 Gorgeous 2 storey home located on top of the hill in Magrath Heights! 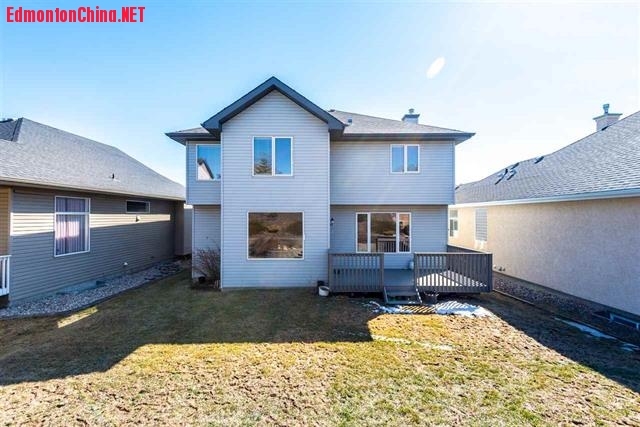 Within walking distance to K-9 Nellie Carlson School, this beautiful home boasts 2,700+ sqft, 4 bdrms & 2.5 baths W/ functional layout for comfort family living. 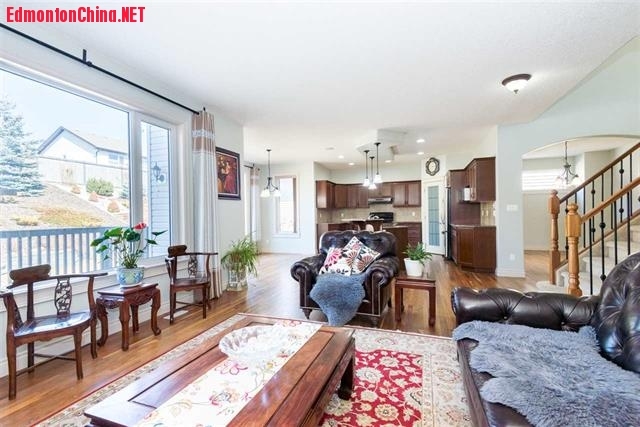 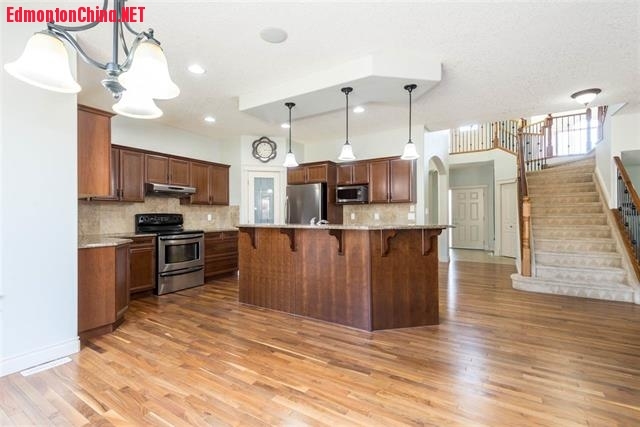 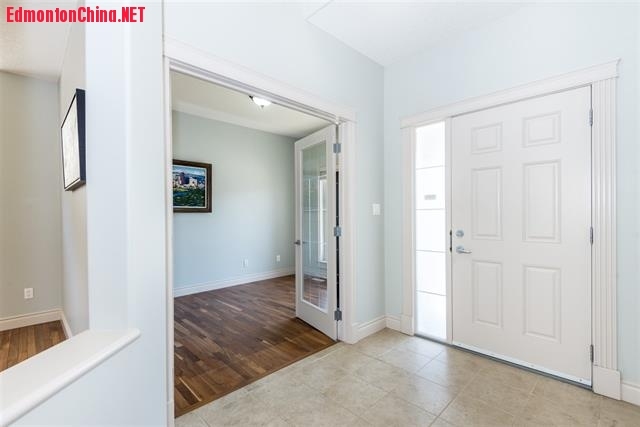 Main floor features 9’ ceiling with Walnut H/W flooring, spacious foyer, DEN with double French door off entry, formal dining room, large family room offering a gas F/P w/ walnut wood facing. 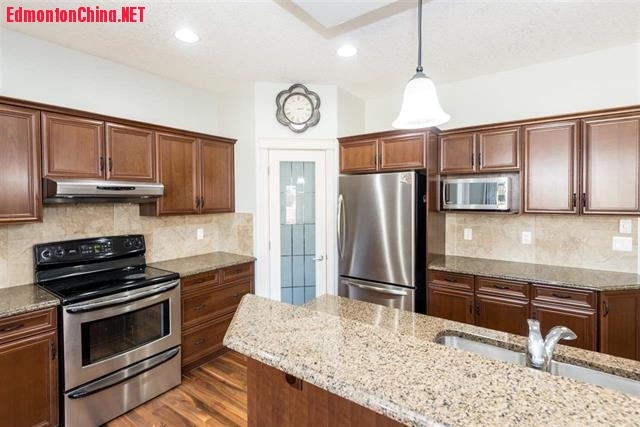 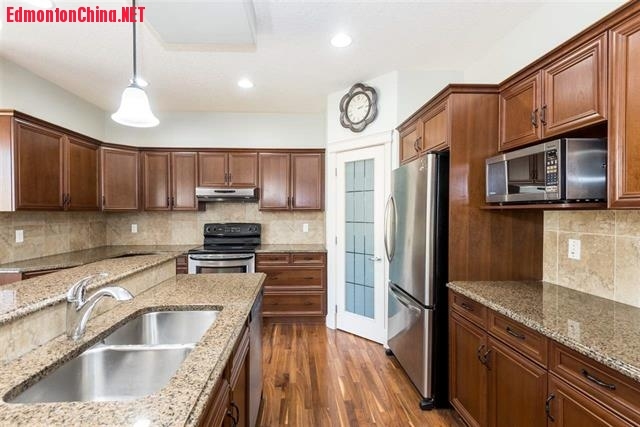 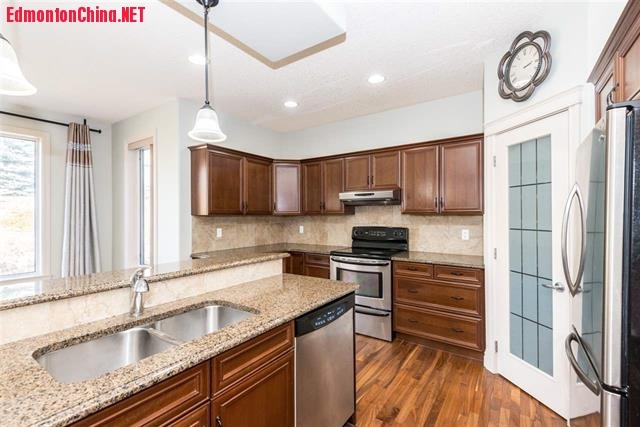 Gourmet kitchen is Chef’ dream, boasting large eating island with granite countertop, upgraded stainless steel appliances, Corner pantry & dining nook. 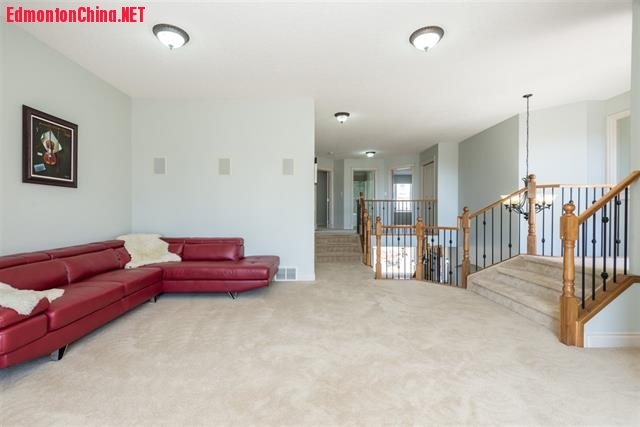 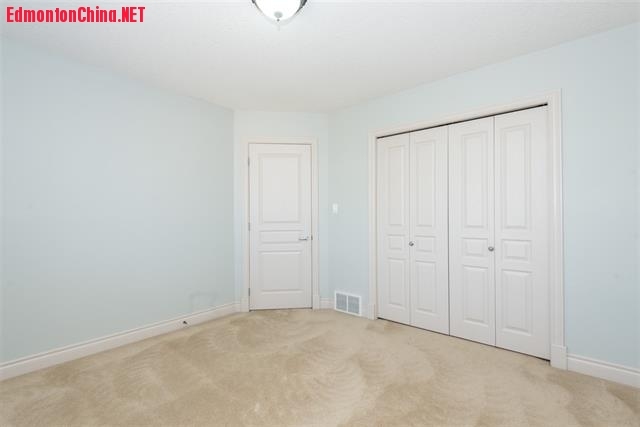 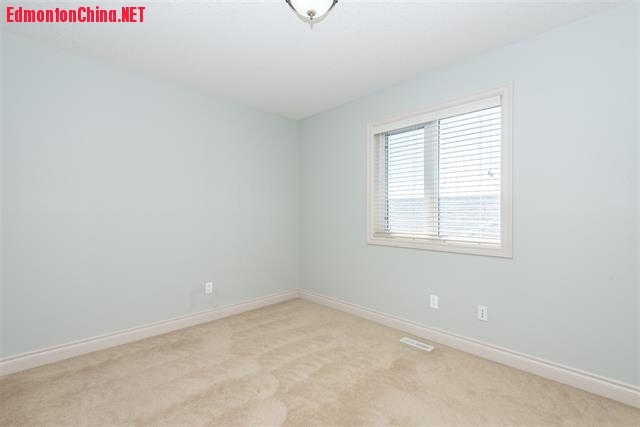 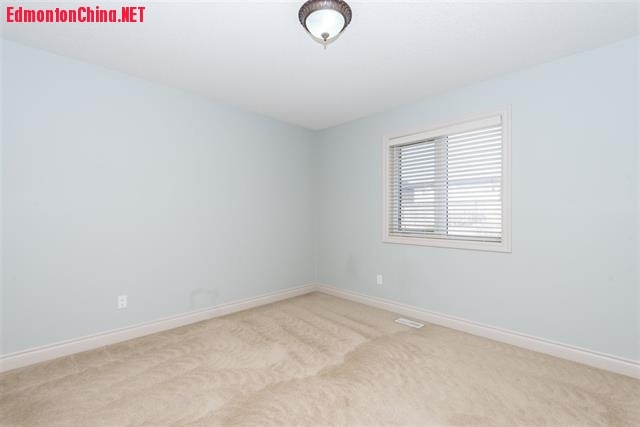 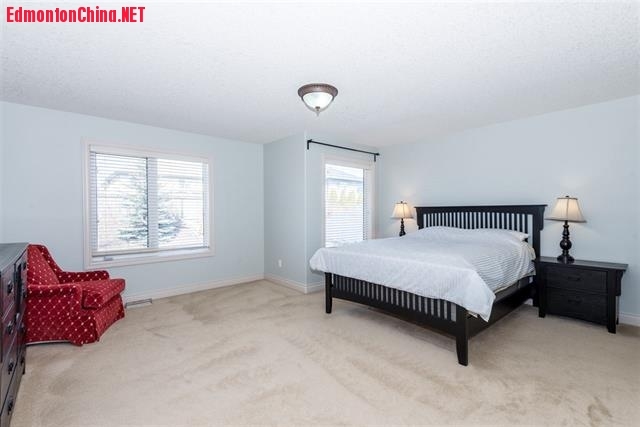 Upstairs offers 4 good sized bdrms & a large bonus room with vaulted ceilings. 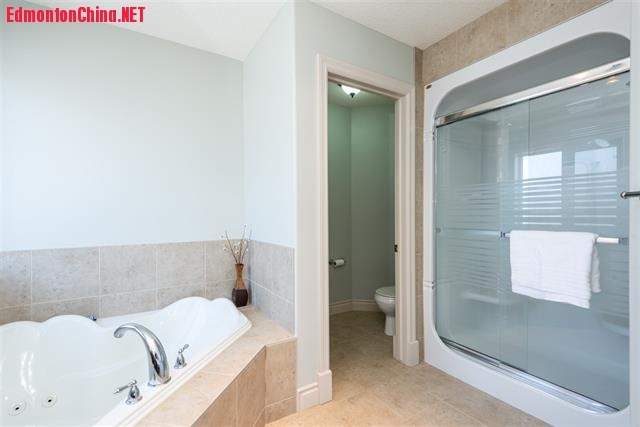 The master bdrm comes with large W/I closet & 5 PC ensuite with separate glass shower & corner soaker tub. 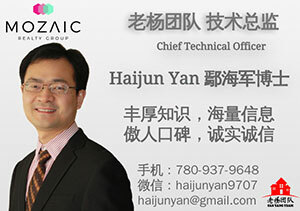 GMT-8, 2019-4-26 07:41 , Processed in 0.121876 second(s), 11 queries , Gzip On, Memcache On.